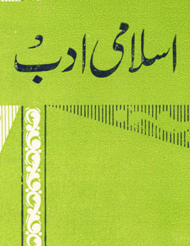 “Dawat-e-Islami aur Us Kay Mutalbat” by Abul A’la Mawdudi , talks about the prospects of spreading Islam. Islam is religion for the benefit of all mankind so as its teaching. Those who spread the teaching of Islam need to realize the requirements and challenges in the way.